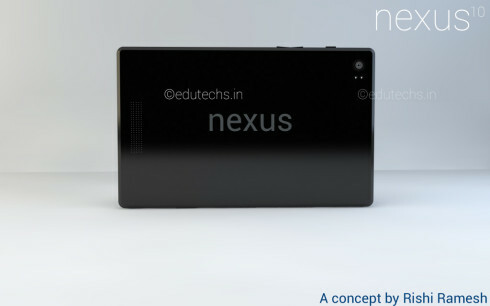 It’s been a long while since we’ve heard about the new Nexus 10, also dubbed Nexus 10 2. 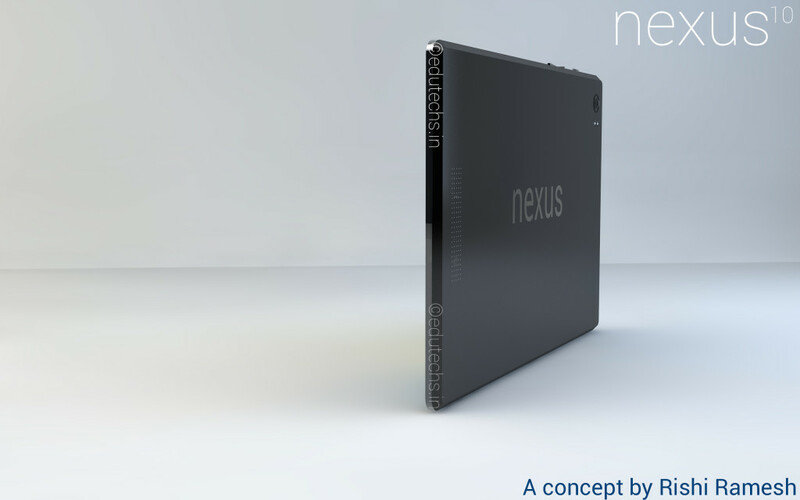 We’ve been hearing a lot about the Nexus 8, but no luck with renders here just yet. So today we came across some designs for the potential new Nexus 10… Let’s see them! 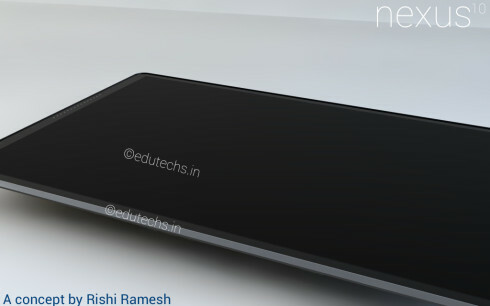 The new slate was designed by Rishi Ramesh and this one is a pretty big tablet with a 10 inch display with small bezels. This is a 10.2 inch display device with a 4K resolution and a scratch resistant case. 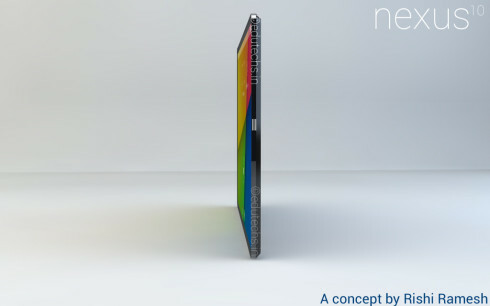 The product may have a Snapdragon 805 processor, 3 GB of RAM and either 32 or 64 GB of storage. It could also come with an 8 or 10 megapixel camera with LED flash, a 4 MP front cam and probably a water resilient case. 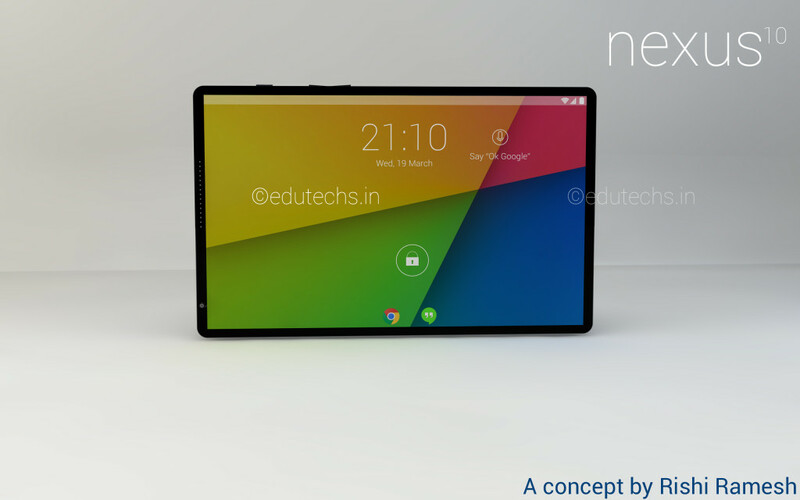 The designer claims that the Nexus 10.2 tablet could run Android Lollypop or Android Milkshake, depending when it comes out. November 2014 is quoted as the maximum time frame for the release of he product and a price of about $700 is also mentioned. I see that the back camera has a dual LED flash, which is extremely rare for tablets. 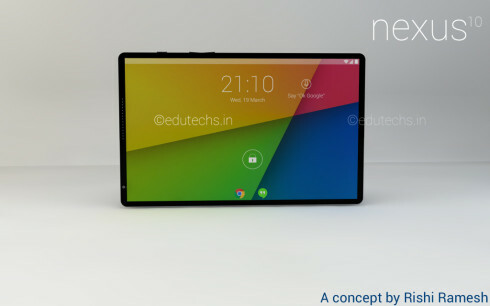 Who will make this tablet? HTC, Samsung or ASUS? Or maybe LG?